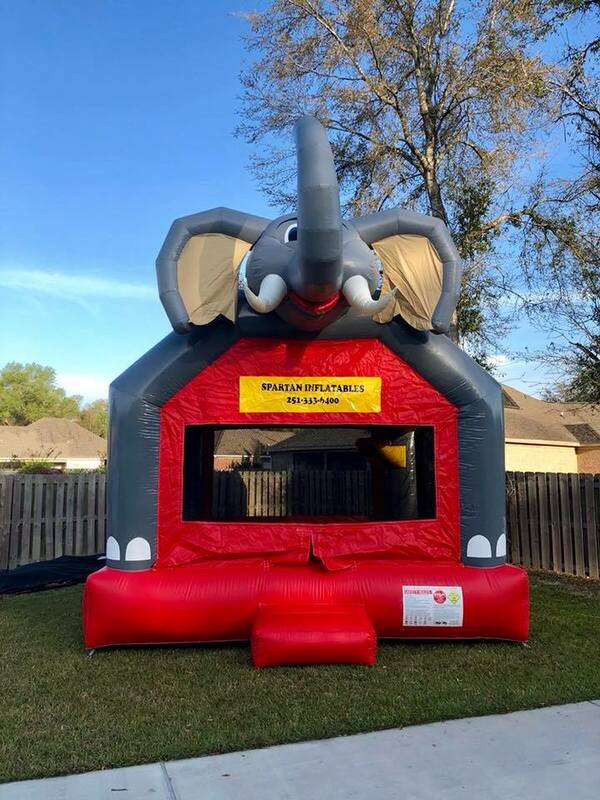 This inflatable elephant bounce house is perfect for your football party or your child's petting zoo themed birthday party. We have even had people rent this bounce house for a dinosaur party. There is a basketball goal inside of this inflatable rental that offers even more fun to the party. 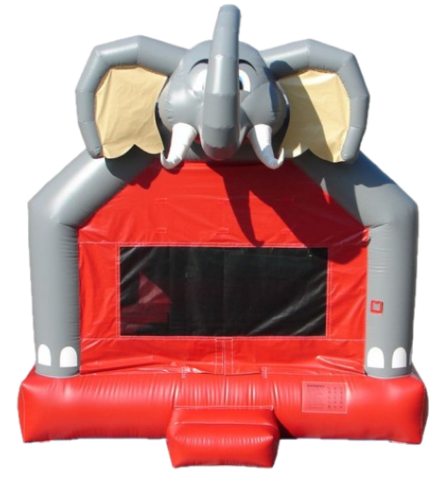 Rent your inflatable with Spartan Inflatables and have a stress free party.